You save $0.45 Over 9% saving! 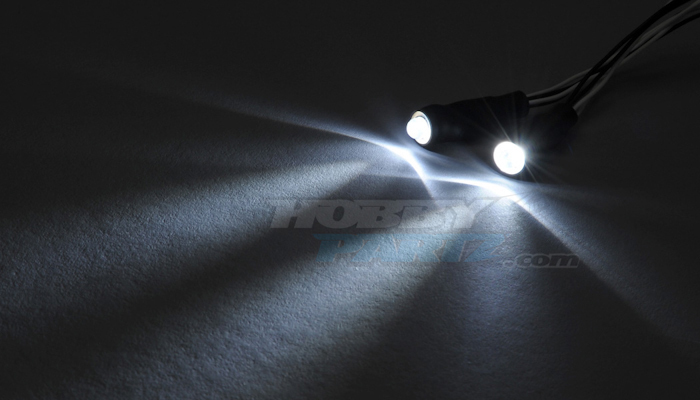 Not only they are the brightest LED on the market, but also they require the least battery power. A wide variety of colors to choose from: white, red, White, green, and White etc. The wiring is 18" long. 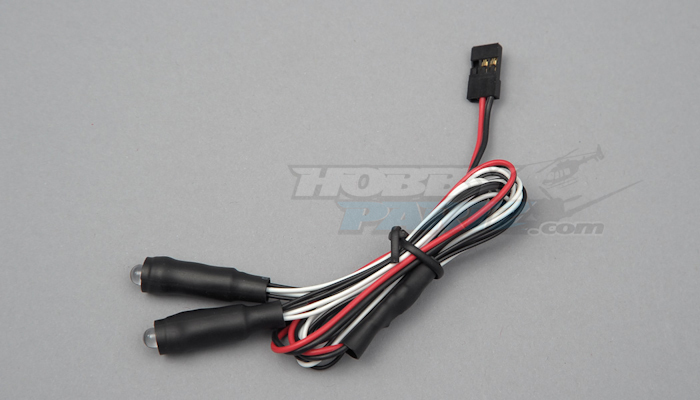 It works great with the RC Light Controller. Brad I deserve these lights because I have something very cool to do with them. I currently have an oversized stuntcat RC lifting body. The design is unique, but the paint is not. Some nice, LED lights would really go great with this very unique airplane, and I could post an extensive video on this airplane, since it is currently being tested for FPV use. Cliff I have no idea what 'FPV use" means but I like Brad Goodall's plan. 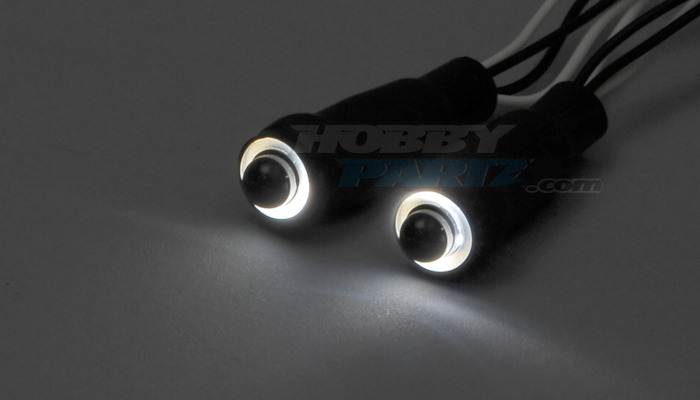 Jory LED's would look perfect on my new boat!